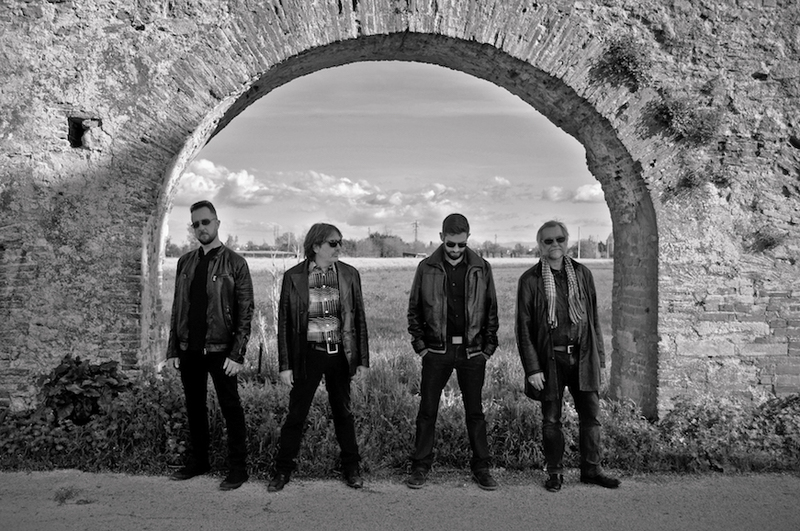 We are very glad to announce Valerio Bartolini as the new drummer of The Strange Flowers. Valerio is a well regarded musician of the Pisa area who will certainly give new strength and enthusiasm to our musical project. Valerio replaced Maurizio Falciani who had to leave the band because of personal issues unrelated to our music and friendship, and who we want to thank deeply for his priceless contribution. A Strange Flower once is a Strange Flower forever!